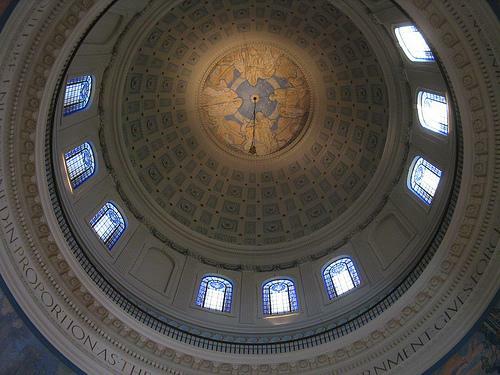 An inside look at the Missouri Capitol. Other Democrats voiced support for raising taxes, specifically, the state’s cigarette and corporate taxes. But Republicans objected. The state budget now goes to the Missouri Senate. State Senator Jason Crowell (R, Cape Girardeau) has threatened a filibuster over the use of federal money and other one-time fund sources to balance the budget. 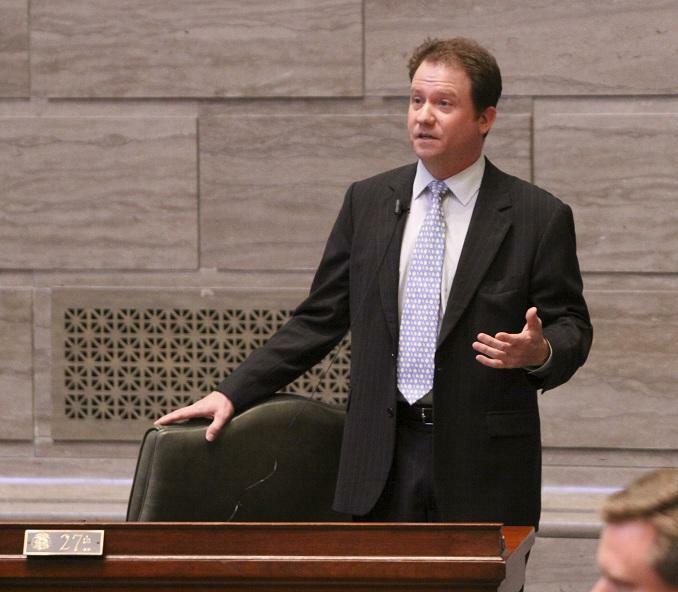 One day after the Missouri House gave first-round approval to the state budget, a state Senator is threatening to derail the entire budget process. Jason Crowell (R, Cape Girardeau) is objecting to the use of one-time sources of money to plug holes in the FY2013 budget. He singled out both Democratic Governor Jay Nixon and House GOP leaders for plans to divert $40 million from a federal mortgage settlement to the state’s Higher Education budget. 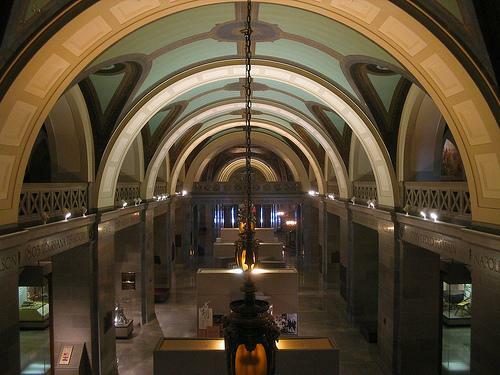 Missouri’s state budget for next year has received first-round approval by the State House. As promised, Republican leaders defunded a program that aids blind Missourians and used the money to erase Governor Jay Nixon’s proposed cuts to Higher Education. 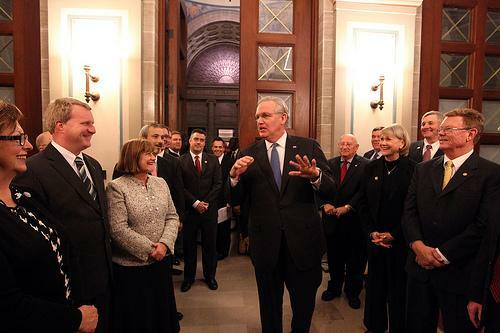 Governor Jay Nixon delivered his annual State of the State Address Tuesday night. He touched briefly on the state budget and other issues, while spending lots of time showcasing his administration’s accomplishments and praising the values of Missouri citizens as he prepares for his re-election bid this fall. St. Louis Public Radio’s Marshall Griffin recaps the address.